Your couch, your chair, your artwork, the color of the walls—the emphasis on and honesty of materials. They all become a way of your expression; a way of exerting your will on the larger environment to reflect who you are. 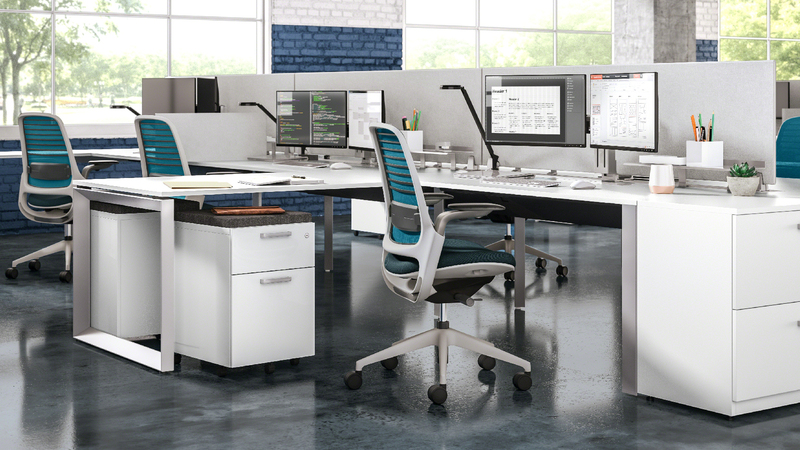 Redefine “corporate” with work settings that celebrate individuality through personalization. 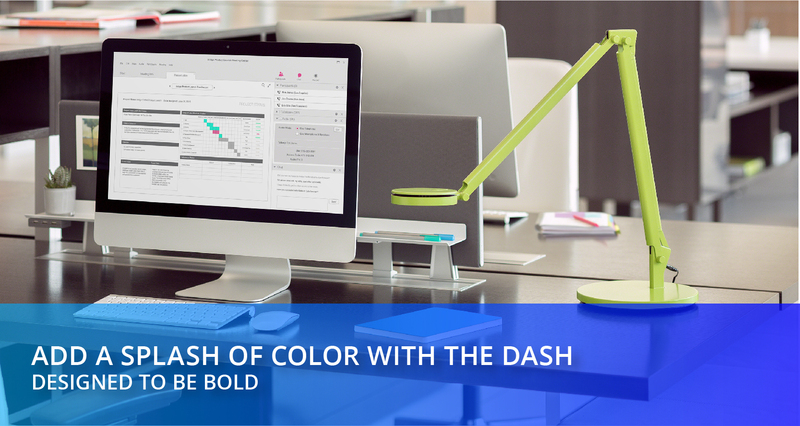 Saturated colors and rich materials create an unforgettable first impression. Campfire Big Lounge brings style to any space with gorgeous fabric options and deep-seat comfort. 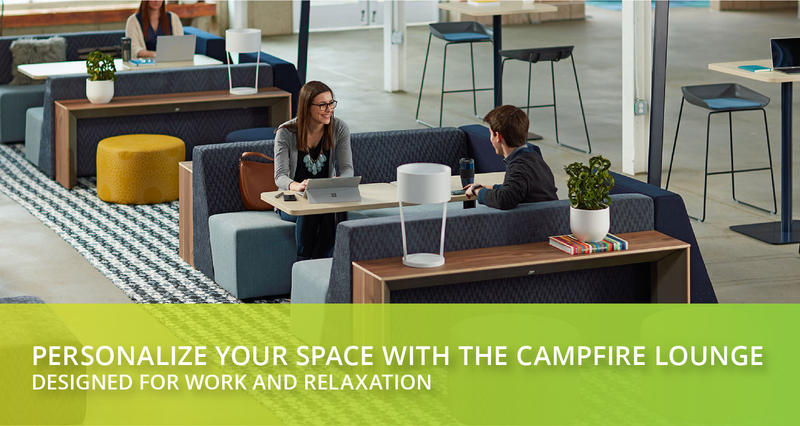 Energize your team with a soft, collaborative place to land. 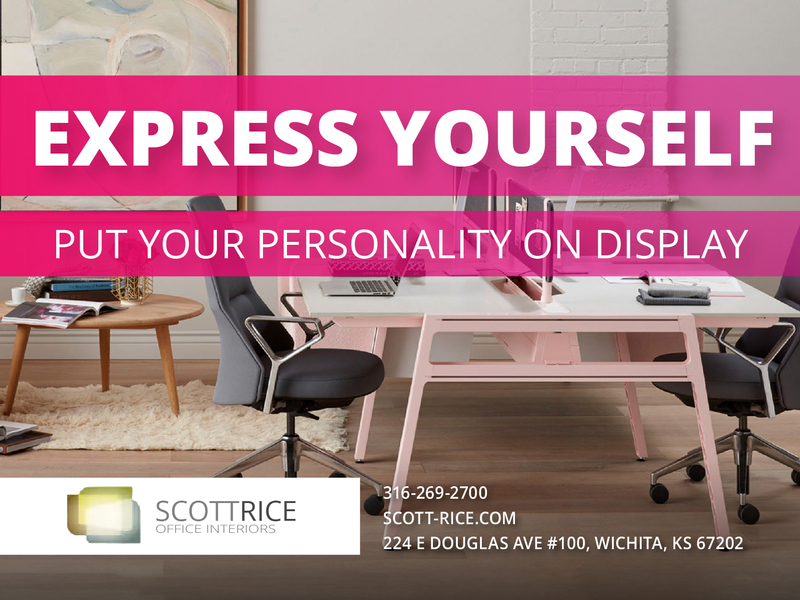 Inject personality and choice into any space for one-of-a-kind, unexpected beauty. 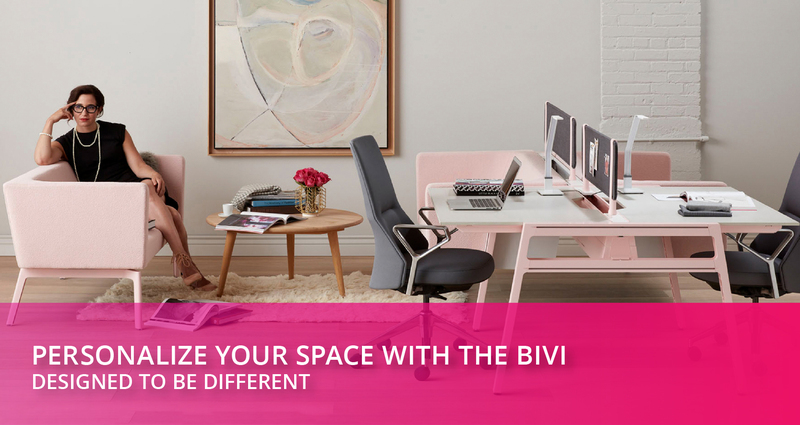 The Bivi fosters a sense of comfort and attention to individual workstyles by supporting a variety of postures. As mobile as you are, sometimes creativity demands portability. 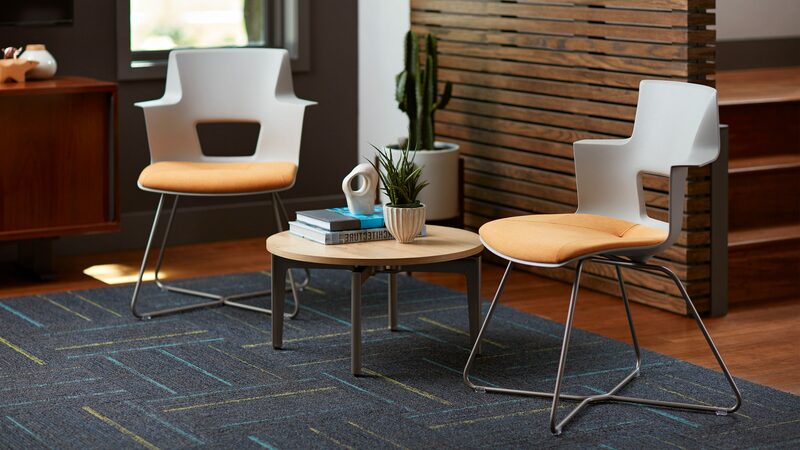 The cool, modern design and unusual aesthetic of the turnstone Buoy office chair engages your core and adds movement and comfort to your workday.